Preventing Wildlife from entering your home in the first place provides a great deal of savings for your family over time. Some of these entry points are used by more than 1 type of wildlife. When you take our quiz you'll learn a few things about what you are up against and save money by using stainless steel weep hole covers - "best way to get rid of mice in my house". The more you know the better you can set yourself up for peace from the threat of invading wildlife. 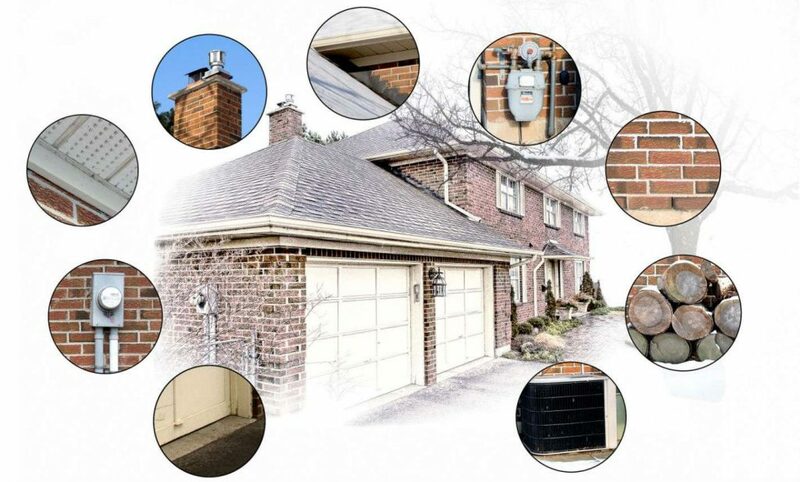 Home owners spend a lot of time and money on traps and poison without realizing weep holes are the most common point of entry on brick homes. Manage these first to cut off this avenue of entry and then review the other possible entry points below. Wherever you find a utility such as gas, hydro, ac or furance exhaust these pipes pentrate the wall and typically leave small gaps between the wall and the pipe, large enough for mice to squeeze into your living space. These should be stuffed with wire mesh and caulked shut. Be cautious not to allow the metal mesh to be in contact with a metal pipe nor wiring. Once you remove the ease of access via weep holes, mice may scale your wall in search of other entry points of which they will find soffit meeting brick and with 1/4 inch gaps or greater they are in like flint. Caulk this area to keep both mice and bats a-bay. While not an entry point these features provide safe havens for nesting and protection from preditors, attracting them close to the home for more time to scrutinize all the possible entry points as the seasons change. If the access to your roof is direct via trees or bushes or structures built onto the house that touch the roof line such as a pergolla, mice may venture to these spots. The other risks here are roof rats, birds, squirrels and raccoons. Over the years structures can shift leaving gaps where doors close. 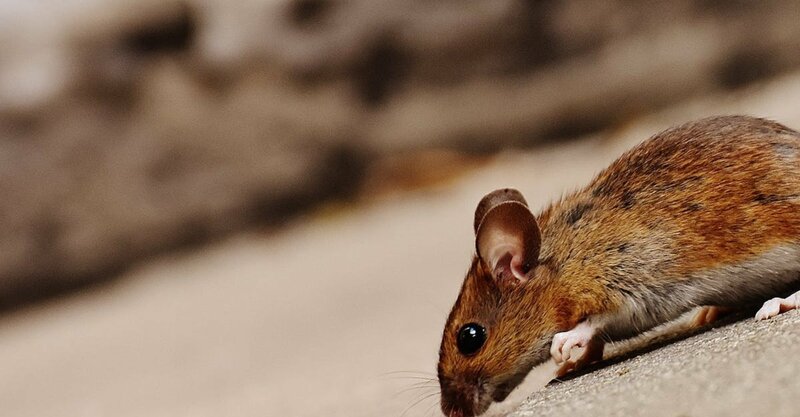 If more than 1/4 inch you invite mice and rats to easily pass into your garage or living space. Sided Homes have corner posts. These posts are open at the bottom allowing mice to easily climb inside and up to the attic. These posts are open at top and bottom to allow for airflow and constant expansion and contraction so use an exclusion method that still allows airflow. Anything that is designed to provide airflow such as gable vents, to a sheltered space should not be sealed rather inspect these for gaps larger than 1/4 inch and ensure whatever you use to reduce the gaps continues to provide airflow and will not clog over time. Speak to your furnace and dryer service professionals before you do anything with vents designed to expell harmful exhaust or feed a furnace. Ready To Protect Your Home In A Way That Ensures Mice Can’t Pass Through Your Weep Holes While Ensuring Proper Wall Ventilation As Intended By The Building Codes. Find out where mice enter homes and the best way to get rid of mice is by properly sealing up the holes they enter. Traps and poison are temporary at best, prevention of mice is key.